Have you joined the ‘READER-2-LEADER CHALLENGE’, yet? 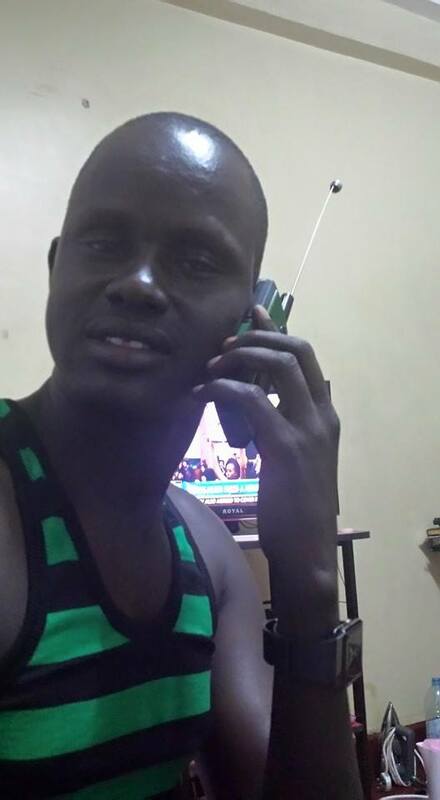 Having exhausted my 50 initial free gifts of the SPLM/A original Manifesto (July 31, 1983), thanks to Moulana Ajak Mayol Bior, Gurech Arem, Mayak Deng Aruei among few other pioneers for acting by example to fire off this ‘Reader-2-Leader Challenge’ by buying in bulk and sending to various leaders and readers of their choice. Special thanks go to David Maker (David Deng Maker) for bringing me back to this market after almost a year long lull! In order to join, please order an original SPLM Manifesto today from me (Jon Pen) in Kampala or Jesus Panther Deng-luel in Nairobi or Alleluyah Chol Ajuong in Juba and it will be delivered pap! Those from overseas, a friend can carry it along or I can send a parcel by courier service. 1- Reminding ourselves (esp leaders) of our lost historical objectives of 1983 and beyond. 2- Reading for pleasure, killing boredom, especially Nostalgia (the homesickness or history sickness, the feeling of eagerness or uneasiness from missing those good old days), etc. 3- Promoting our reading culture and literature now being killed by ‘Twitterature’, ‘Facebookishness’ or ‘Facebbokery’, ‘Instagrammy’, ‘Whatsappophilia’, etc., (don’t mind my terms for) the new Social Media culture of reading not beyond a post or paragraph). 4- Sending a refugee truant back to school by the little coin from the production cost of the book. 5- Building or strengthening your relationship with a leader, relative or friend by sending them this Christmas parcel in style. NB: By next week, we shall introduce more history books to this ‘Reader-to-Leader Challenge’. 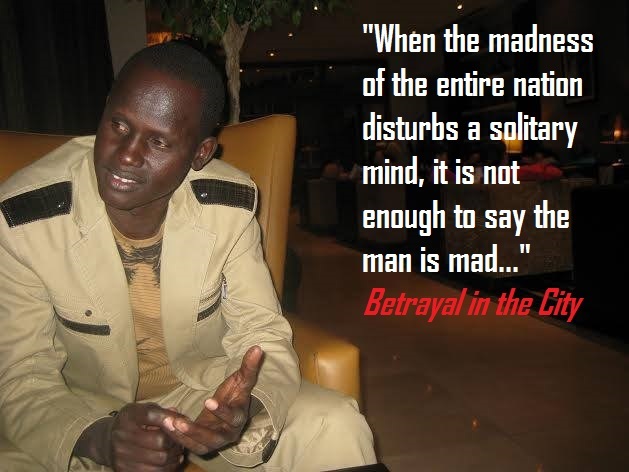 Also, If you order one of Jon Pen’s poetry books (ADDISAGREEMENTS, AssAssiNat!on, and The Eased Africa I Want), a FREE COPY of the SPLM Manifesto shall be added to your package of 4 books at a special Xmas price, including handling and shipping fees. NB: Share this post with your networks to promote those 5 objectives, please…!